IDF Welcomes Erin Gerber and Katie Bunten-Wamaru to the Team! The Imago Dei Fund (IDF) is excited to welcome our two new Program Partners, Erin Gerber and Katie Bunten-Wamaru. Erin and Katie both bring a depth of experience, kindness, generosity and a humble respect of humanity and the challenges we face in the world. Along with Jen Oakley, they are responsible for building out the IDF portfolio, cultivating and maintaining relationships with grantee partners, funding partners, and other network partners, and executing the IDF grantmaking process. Erin comes to IDF with over nine years of experience in gender-based violence programing across five regions in the world. She has worked for various international organizations leading programs to address violence against women and girls in Ethiopia, South Sudan, Iraq and the Occupied Palestinian Territories, and the Thailand-Burma border. 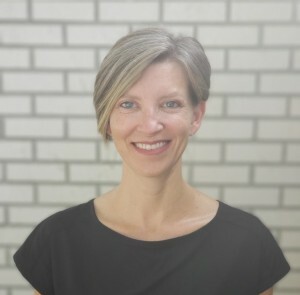 Most recently, Erin acted as a technical advisor to the United Nations Population Fund on gender and mental health issues, supporting local and international organizations in their programming on reproductive health and psychosocial care in crisis-affected areas across Syria, Myanmar, and Bangladesh. Katie has over seven years’ experience working in East African development and eleven years of experience in non-profit management. She completed her BA at Wellesley College in Peace and Justice Studies and was subsequently awarded a Masters in Sustainable International Development at Brandeis University’s Heller School for Social Policy and Management, where she focused on monitoring, evaluation, and youth programming. 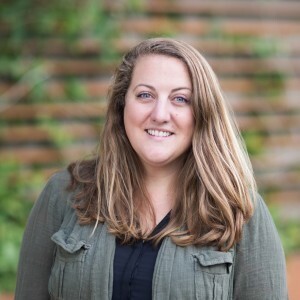 As an organizational development specialist, Katie has worked with non-profits to align their model, operations, and impact measurement with their ultimate vision for change.